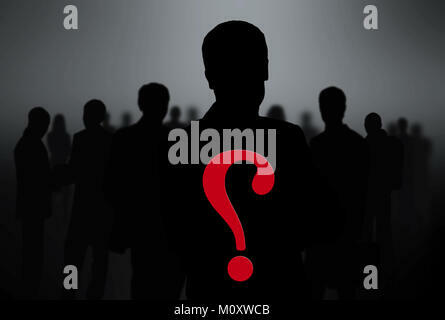 black silhouettes of business people. 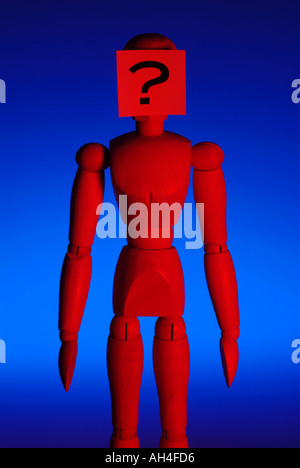 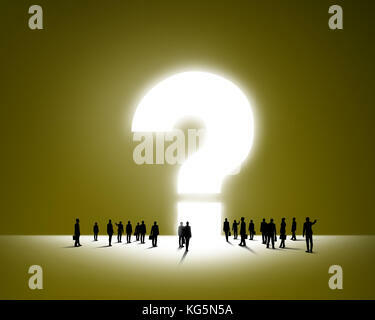 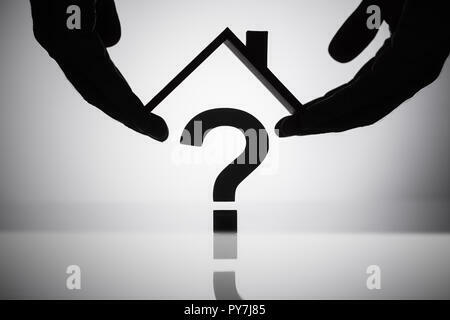 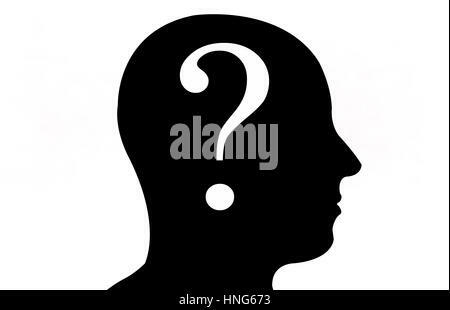 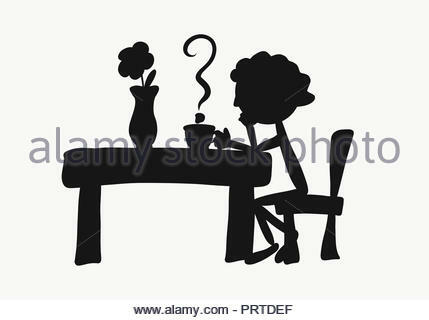 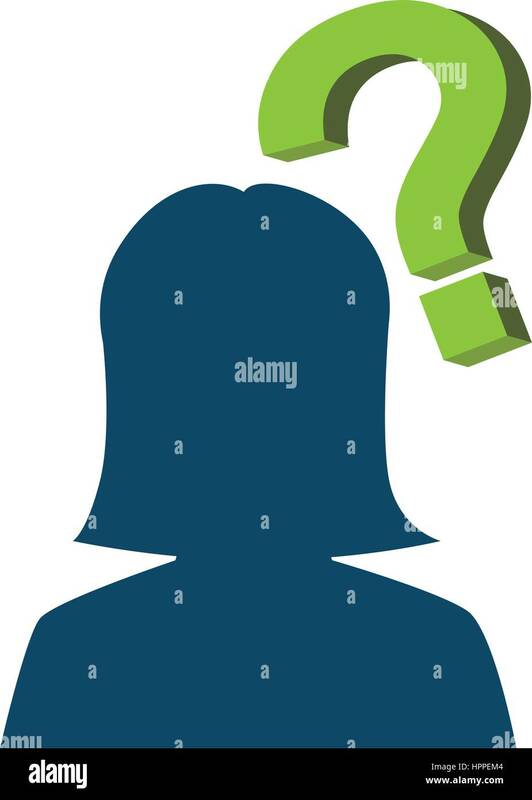 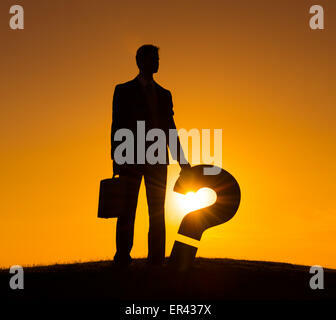 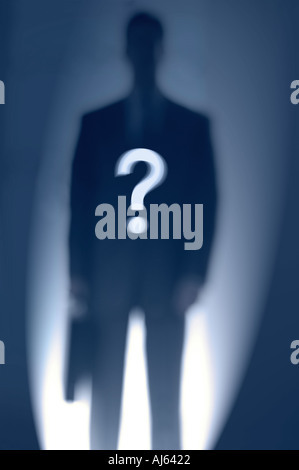 Silhouette man on a question mark icon in thinking in a thinker pose. 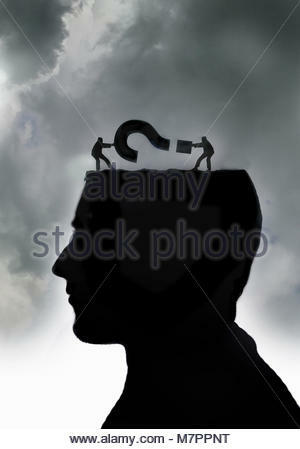 Concept for any questioning or psychology, poetry or philosophy.